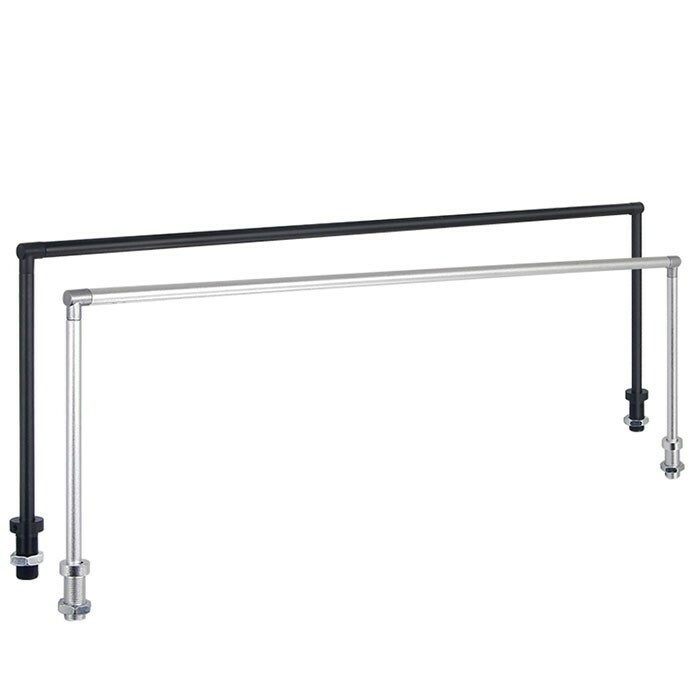 The TR521 LED showcase lighting fixture measures only nine millimeters in diameter, making it slim and largely unnoticeable once it is installed to leave only your highlighted products visible.The light bar can be rotated a whole 360 degrees, so that you are able to shine the light at the perfect angle for your needs. The fixture is the perfect solution for retail display shelves and the showcase of jewelry with an impressive design edge. Expect low maintenance features, decreased power consumption and an incredible burst of light with our LED light bar .